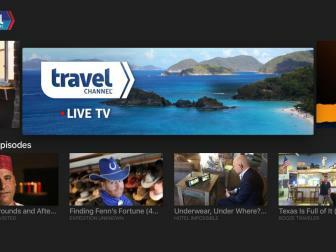 Watch your favorite Travel Channel TV shows on multiple platforms, including TravelChannel.com, iTunes, Good Play, Amazon.com, Netflix and Vudu. 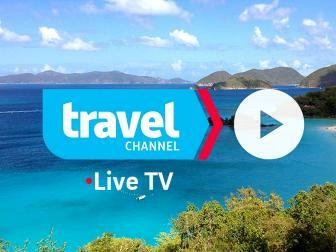 Never miss an episode of your favorite Travel Channel shows. Catch up on full episodes with any of these great platforms! You can purchase full episodes and seasons of your favorite Travel Channel shows on your PC, phone, tablet or gaming console. 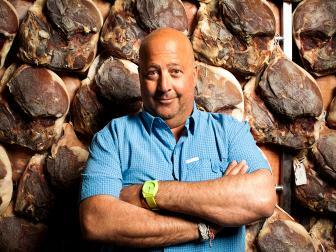 Many shows are available the day after they air. No Wi-Fi, no problem! Download and watch on an airplane or train. Attention iPhone users! 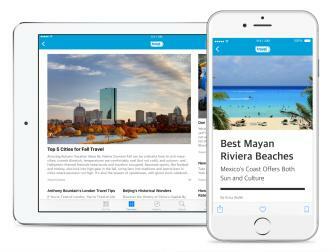 If you’ve downloaded iOS9 on your phone, you can now get subscribe to Travel Channel to read and watch video that feature our top recommendations for beaches, family vacations, fun getaways for every season and much more!